Discussion in 'Amateur Radio News' started by LU2DKN, Sep 13, 2018. 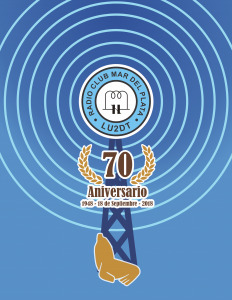 Radio Club Mar del Plata (LU2DT) celebrates its 70th anniversary on 18th september 2018! 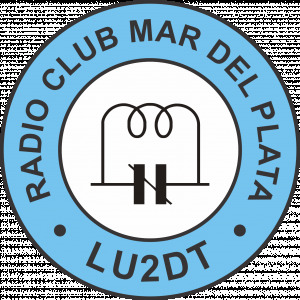 The Radio Club Mar del Plata has participated in numerous national and international contest as LU2DT and LT5D and also in events and activations such as International Lighthouse and lightship Weekend, Naval Base Mar del Plata, Argentine Navy ships and local museums. Regular training courses for beginners and promotions are also offered at the club.